About to sit down and watch the Bachelor and do a little online shopping. Online shopping = best invention ever! Clothes or kids stuff -- I'm always finding a coupon code, going through ebates and buying online. 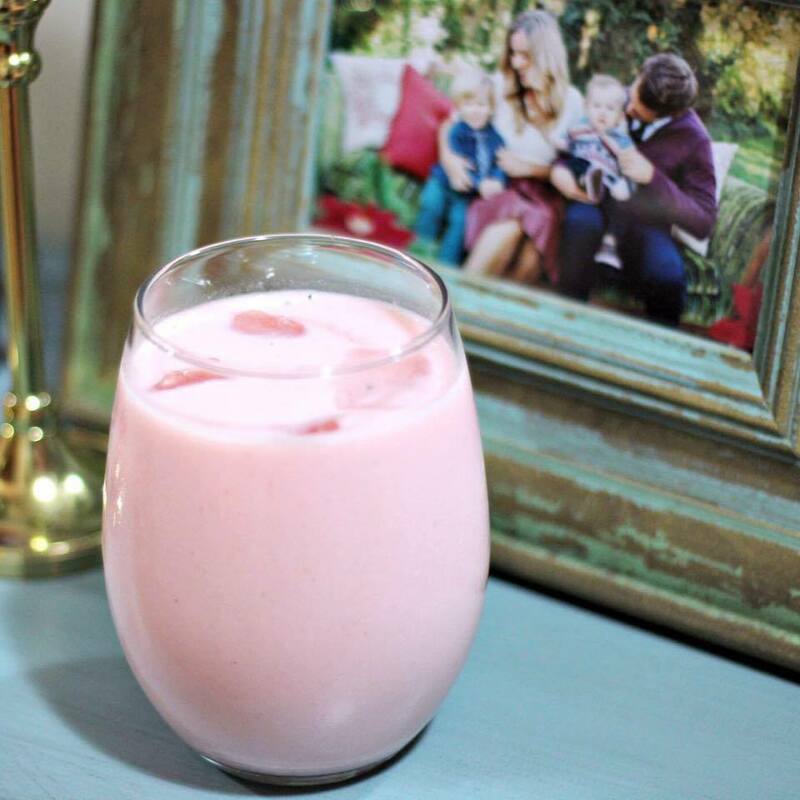 And superfood groceries like THIS strawberry glass of goodness delivered to my front door? With FREE shipping... Total no brainer! !